Keystone Opens A Week From Today! Snow Tuesday Night Through Wednesday! 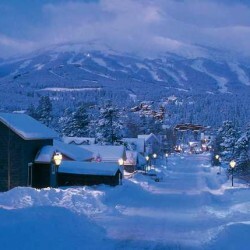 Keystone will join the ranks of open ski areas in Colorado on November 4th 2011! We are looking forward to getting a few runs in that weekend and have debated opening day, but me and some friends are going to the Army/Air Force game in Colorado Springs.